Easy needle depth adjustment while securely locking into place to prevent unwanted depth adjustment. 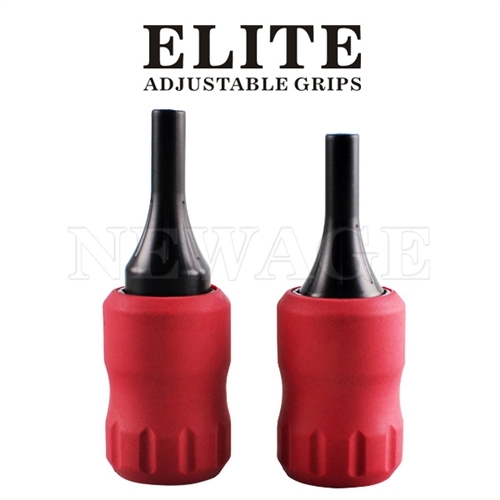 Comfortable silicone grip moulded directly onto the tube. 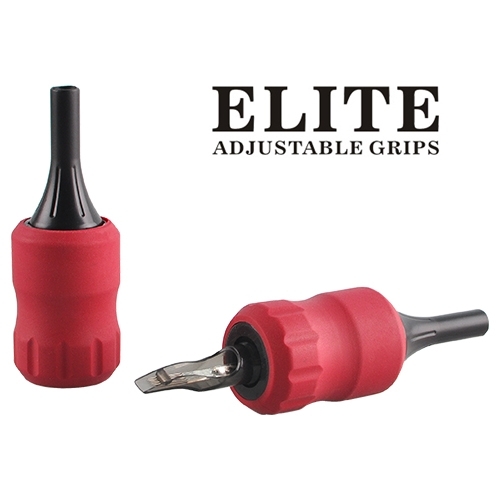 Compatible with ELITE , Cheyenne , T-tech and all major cartridges. Use this tubes for Cheyenne and Inkjecta Machines, must purchase cartridge adaptor separately. Please note you will need to purchase the needle drive bar separately if you need.